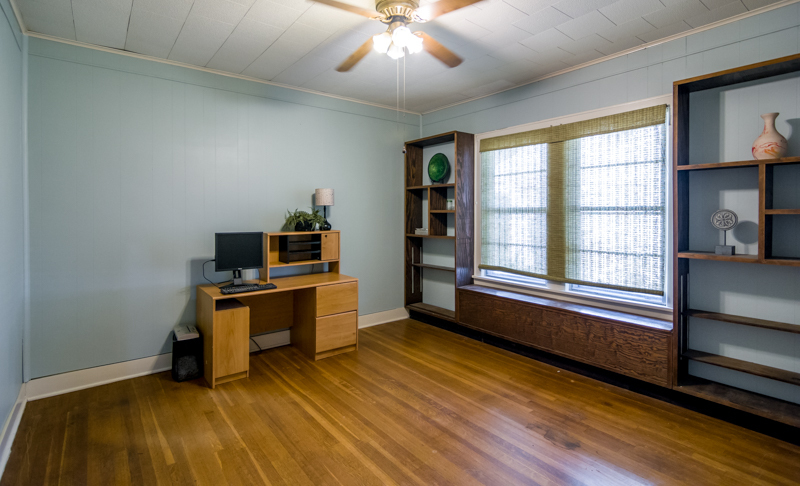 New to the Shreveport market is this cute starter home near Cross Lake. 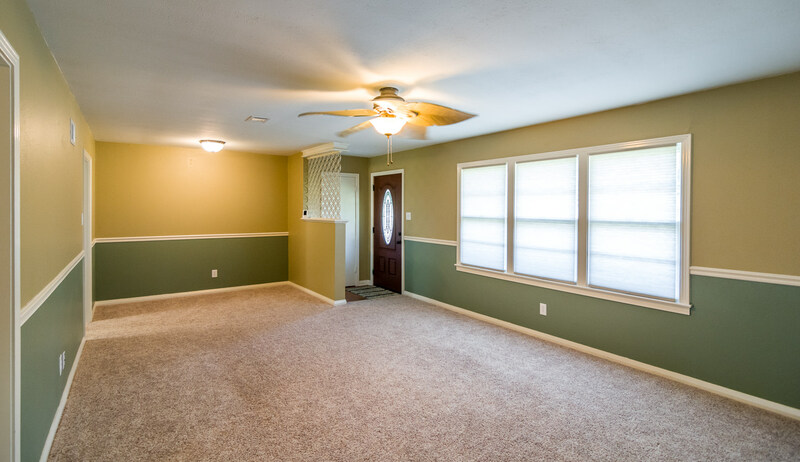 This home is perfect for first time home buyers, or just a beginner home for your new family. 2 bedroom bath 1200 sqft home. Enter through the living area, there is a dining area separate from the kitchen. 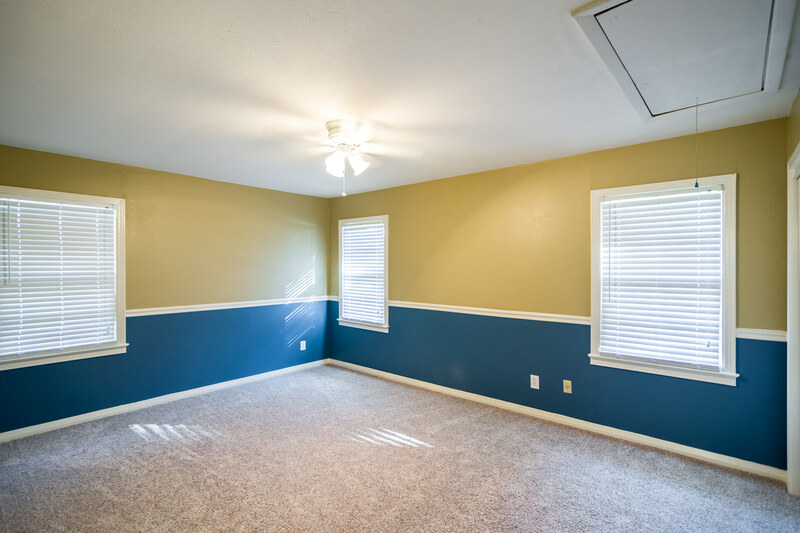 Two large sized rooms, and a utility room. The whole yard is fenced in with a long driveway, 1 car covered car port. There is more parking room that is uncovered. 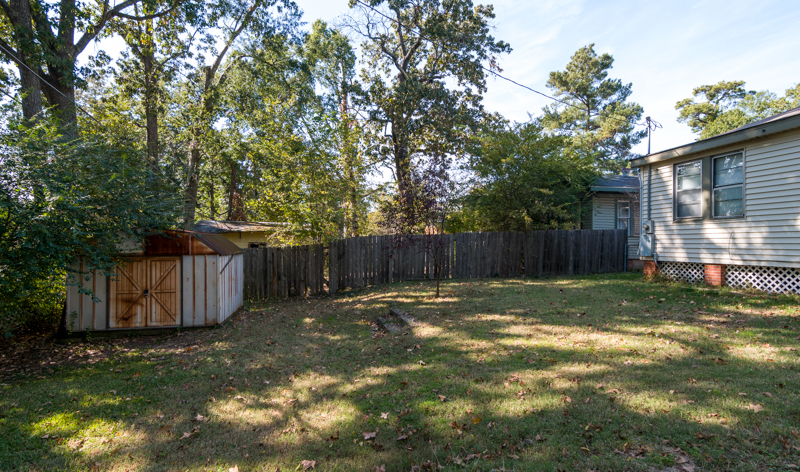 The yard is very roomy plenty of space for kids or pets to play. This Shreveport home is near the water. If you enjoy water sports in the Summer or some Autumn time fishing this is the place to be. New to the market a 1491 sqft 3 bed 2 bath home for $219,900. Inside of Norris Ferry Crossing in Shreveport you will find this amazing home for sale. Great curb appeal as you drive up, once you enter you will be blown away. The living area has wooden flooring and a fireplace. The kitchen is spacious with matching appliances and granite counter tops. Not to mention it has an island. Master bed/bath has plenty of room for 2. 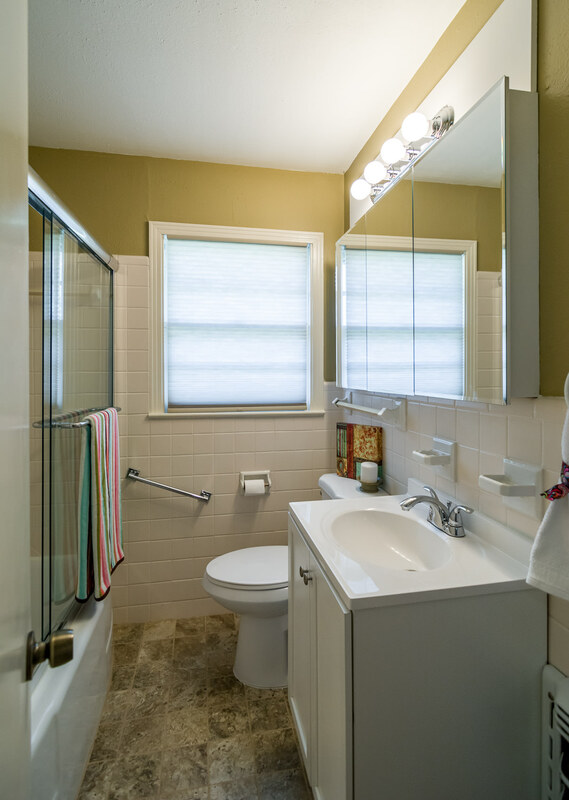 His/hersinks separate toilet area and separate tub/shower. Back patio has an amazing built in grill! Any football fan can appreciate this! Taking entertaining guests to a whole new level under this covered patio and super large fenced in back yard. Wondering about what’s going on right now in the market? Well you have come to the right place. Holloway Home Group is happy to provide you with that information. Shreveport market is going well at the moment. Let Holloway help you get your home sold in this market for 2014, or in the future when it is time to sell. Currently, there are 2406 homes for sale in NWLA. 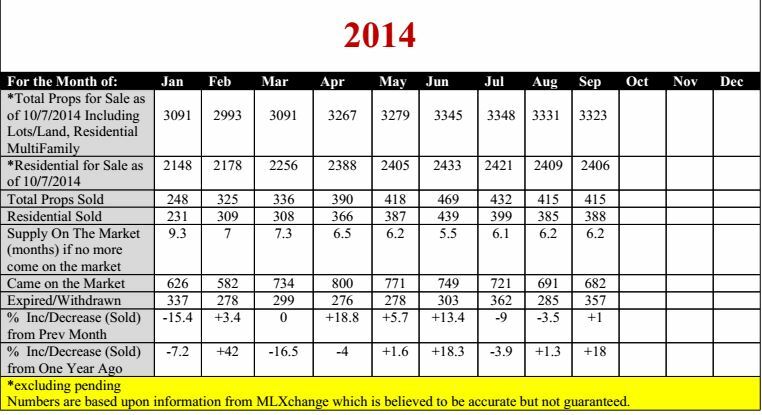 Last month 388 homes actually sold. That’s a 6.2 month supply of homes if no more homes come on the market. Last month 682 homes came on the market. When a client leaves a closing happy, we know our job was well done!! We are so excited that we could help these beautiful buyers find their new home! They found their home in Shreveport after a few months of looking and searching the Shreveport Market. 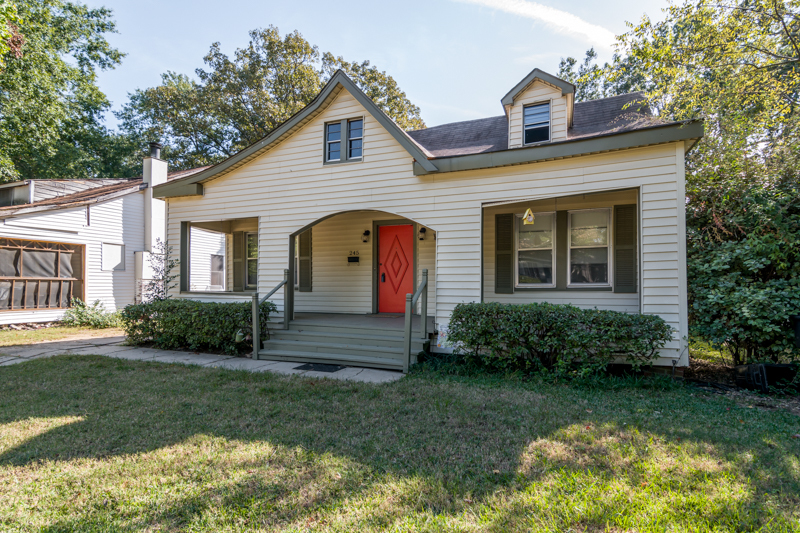 This home is located at 128 Charles Ave. Shreveport, LA 71105 in Broadmoor Terrace neighborhood. The home is 3 bedrooms 1 bath 1621 sqft and sold for 134,300 with an FHA loan. We used Bayou Title on this file to help us get to the closing table. Thanks Bayou!! Sellers paid $4000 closing costs on this file, which made this transaction a win win! 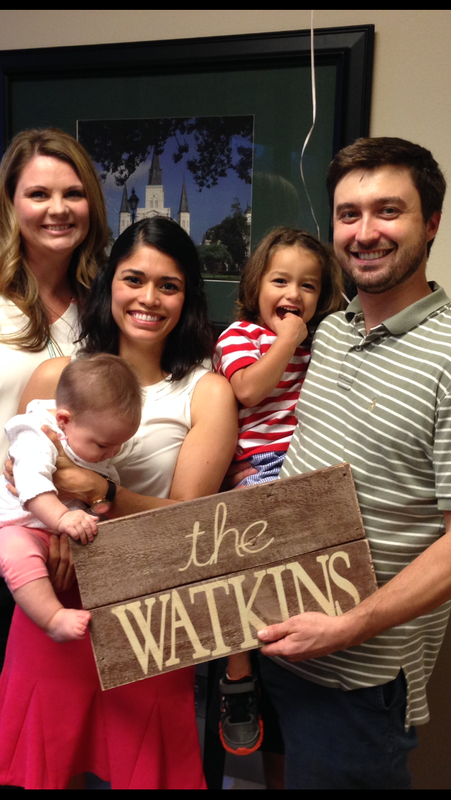 Congratulations on this buy Mr. & Mrs. Watkins. 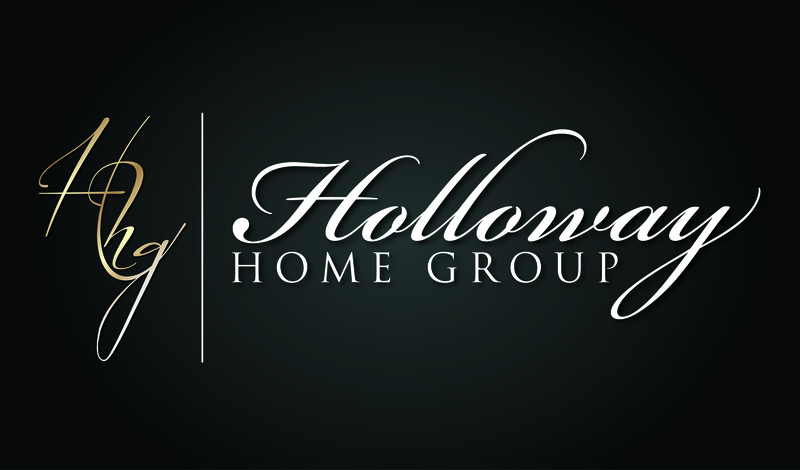 Thank you for using Holloway Home Group to find your home in Shreveport. Another one closed!!! With the help of Bobbie Hebeisen we got this lovely couple, The Magills, into their new home. It was a great transaction smooth sailing the whole way even though it was HUD. We just followed the steps with precautions to make sure we stayed on track. 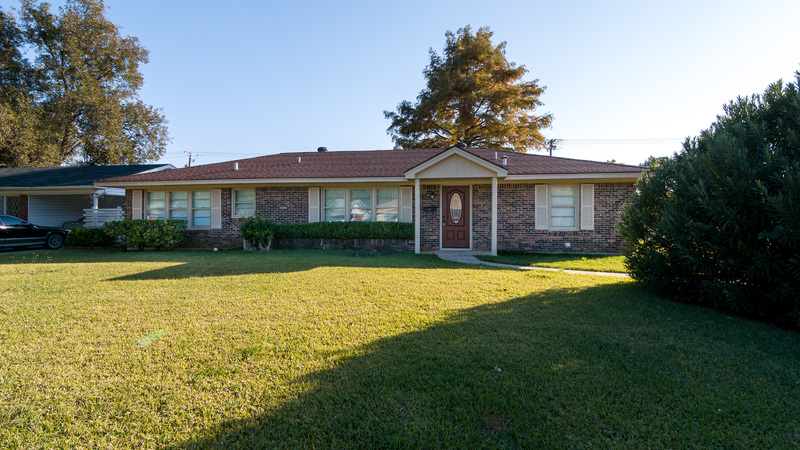 This home is located at 3615 Tropicana Dr. Shreveport, LA 71118 in Rose Hollow Subdivision. With 3 bedrooms 2 baths and 1526 sqft it sold for $122,000. The buyers brought a Conventional Loan and we had a great closing at Bayou Title. Searching for your perfect home? Holloway Home Group will help you find your way. 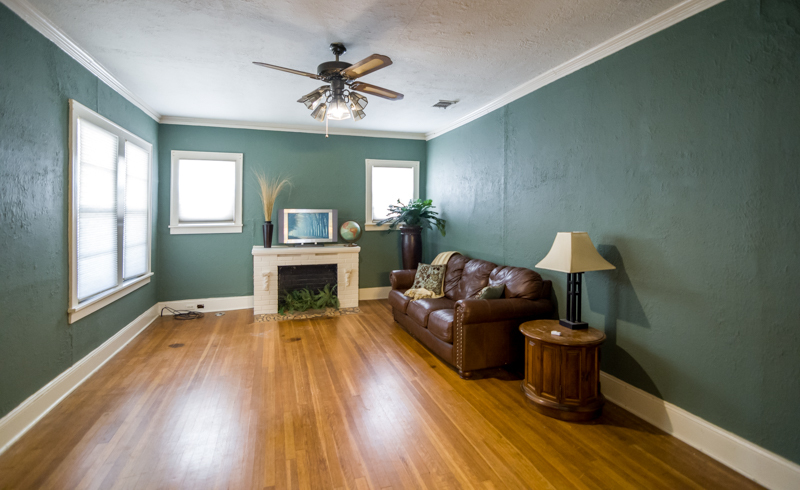 Search Shreveport homes for sale.